The overall objective of this work package is the administrative, financial and legal management of DTOceanPlus. This work package will create a network of stakeholders with different profiles to have a comprehensive and up-to-date understanding of the needs for design tools from different points of view. 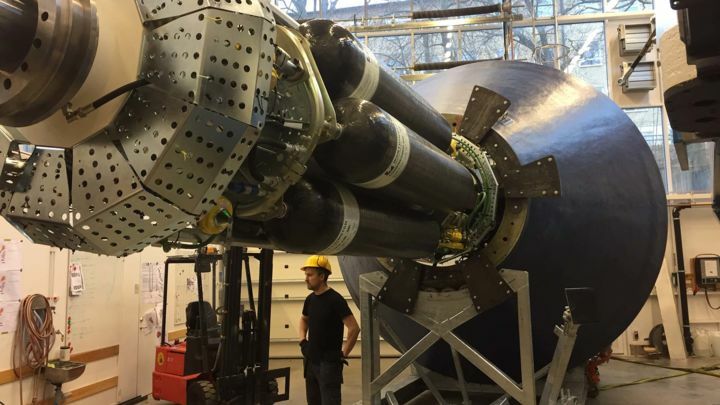 The final aim is to ensure that the tools produced by DTOceanPlus will cover real industrial needs towards the development and deployment of cost-effective ocean energy devices and arrays. 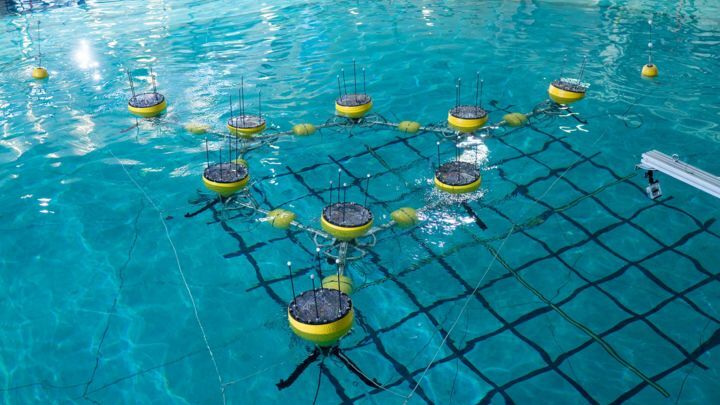 This work package aims to develop structured innovation design tools for concept creation and selection in ocean energy systems including sub-systems, energy capture devices and arrays. 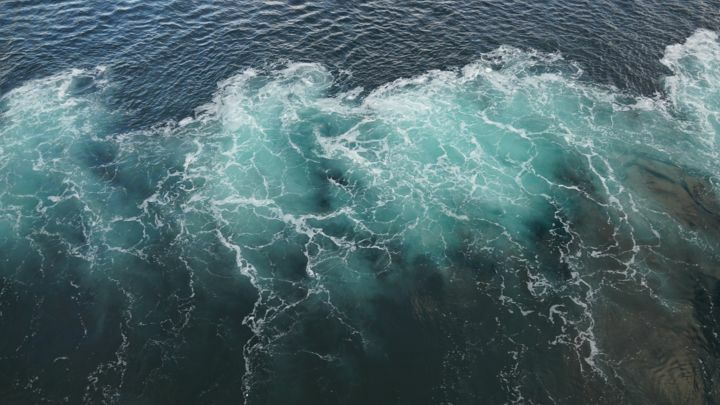 These tools will enable a structured approach to address ocean energy engineering complexity where design options are numerous, resulting in efficient evolution from concept to commercialisation. 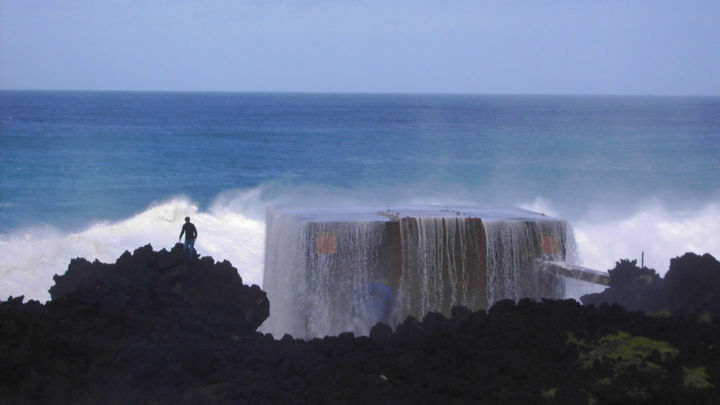 This work package will develop a Stage-Gate Design Tools to be applied in the Ocean Energy sector, facilitating the objective assessment of ocean energy systems, including sub-systems, energy capture devices and arrays. These tools will also guide development of technologies from concept to commercial deployment. They will provide the framework within which the Deployment and Assessment Design Tools (WP 5 & 6) can be applied to a structured stage-gate decision making process, allowing funders, investors and technology developers to select the most appropriate technologies to pass through stage-gates. A toolset at TRL 5 will be developed to globally assess the design of each technology, including sub-system, device or array. This is a complex but key part of the overall tool which will provide information to the developer on the suitability of a technology for commercial development, using technical and non-technical analysis to provide key metrics, including the stage gate. The final target of the toolset is to empower the developers to correctly target their efforts to technology designs that have the required KPIs, and produce data for potential investors to evaluate the technologies. The toolset will use models, methods, decision making processes and benchmarking to evaluate performance, reliability, availability, maintainability, survivability, lifetime costs and environmental and social acceptance. This work package aims to integrate all design tool modules developed in other Work Packages into software at TRL 6 that ensures smooth user experience, easy data input and visualization. Besides, WP7 is tasked with demonstrating each tool individually and integrated with the full suite. The demonstration of functionalities and the impact on technical risk reduction, energy yield, survivability, O&M cost, environmental and social impact will be made in the setting of at least eight real world deployment programmes and demonstration scenarios from WP2. This work package aims to combine the wealth of knowledge gained during the project along with the data and information gathered from demonstrating the DTOceanPlus suite of tools against real life demonstration scenarios to envisage the future of ocean energy. 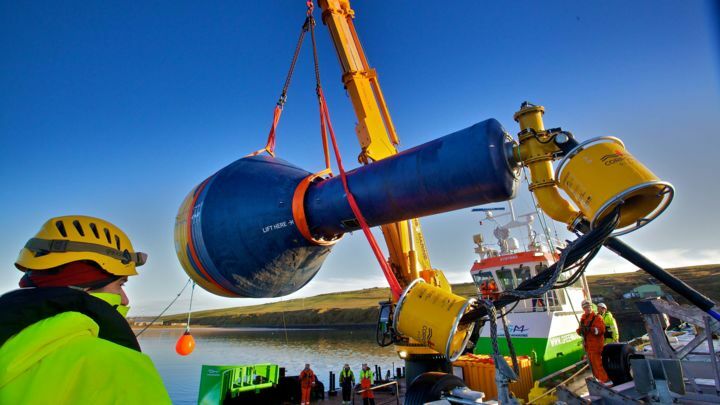 The route to delivery of sustainable impact through business management models will have a strong input on the definition of advanced ocean energy design tools (and vice versa). This necessity will be clearly demonstrated by strong information flow of WP8 with WP7. 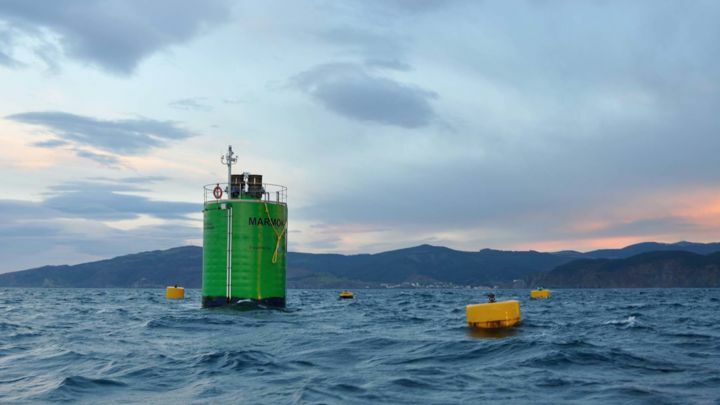 The main objective of this work package is to maximise the project impacts on the wave and tidal energy sector and the European value chain in general. It sets the framework for channelling and communicating information and knowledge needed and produced in the other work packages with the energy sector and public at large. 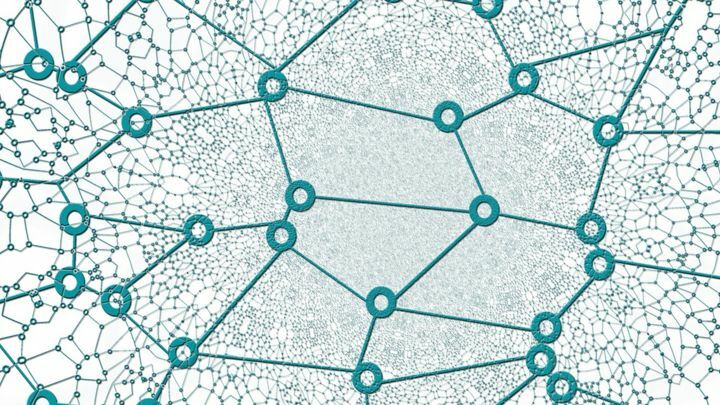 Exploitation will be by making the software suite available to all interested parties and using the knowledge within to make improvements in cost of energy, reliability, safety, environmental impact and technical performance.